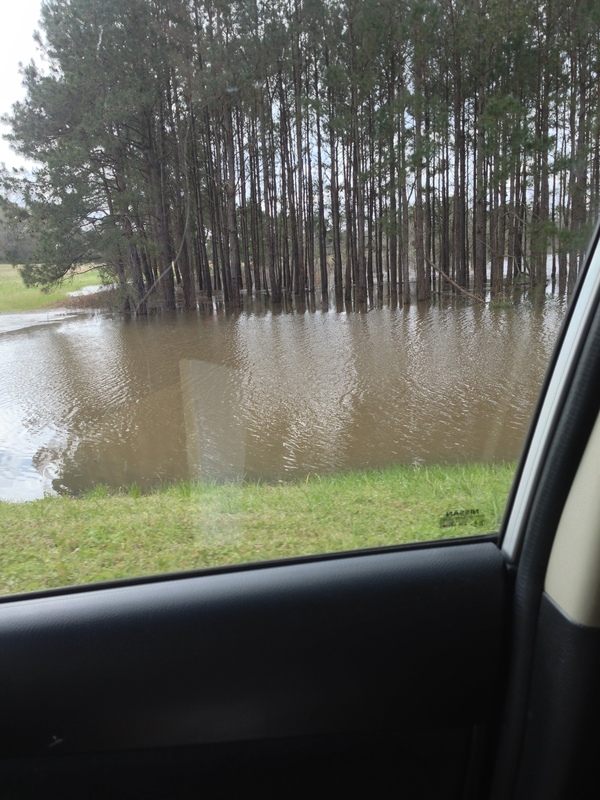 We’ve had lots of rain, and some places are still flooded! This toad tried to come inside! 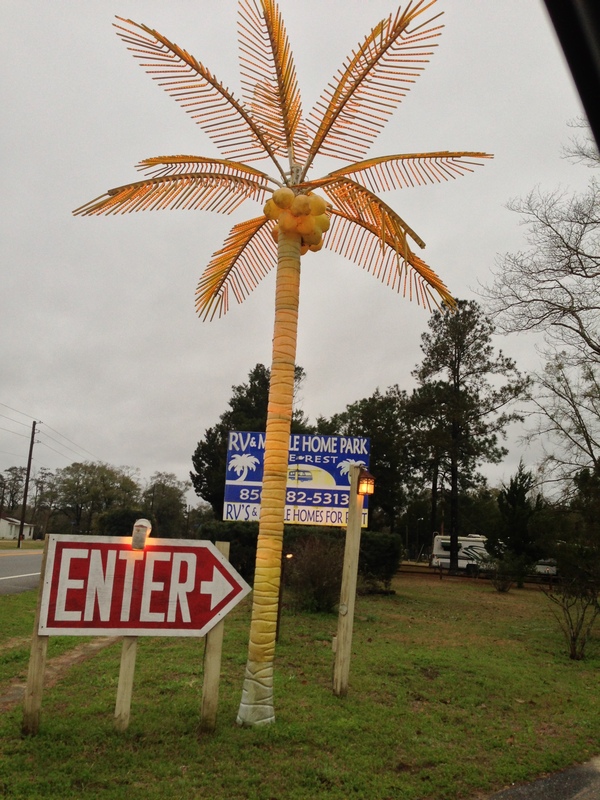 This palm lights up the entrance to a campground! Planning your summer vacation? Then check out this great raffle to support the Emma Zen Foundation. The winner gets a 7 night stay in the Mesa Cabin at the XBarH Lodge in Orderville Utah! Tickets are $10 each. Click HERE for more information! The Emma Zen Foundation provides oxygen masks for animals to fire and rescue agencies around the US. Did you notice anything different when you went to vote for me in the World Spay Day Pet Pageant yesterday? Yep, they added a Captcha! Will you vote and ask your friends to vote as well? Who knows, I could actually pull this off after all! Click HERE to vote! « You Love Me! You Really Love Me! if there is suddenly a captcha, that means shenanigans in voting is suspected…. hmmmm….. Such pretty Peach flower ! I would love to see a flower outside. We are suppose to get another snowstorm tomorrow into Friday. I so would like to have warm weather to bring out the spring flowers. Love the toad. Picture of hope!! There’s a toad lives under our steps! 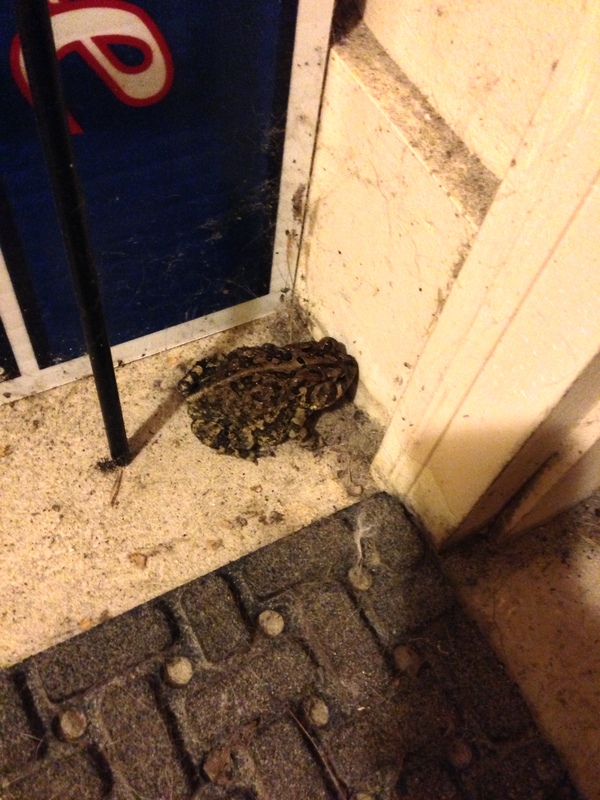 and the toad……he/she is patiently waiting for opening the door!!! The palm is interesting, too! Yes I noticed the Captcha…..why now….? I thought that flower was an azalea.. thanks for clarifying. We did notice the Captcha, but even though we hate those things we voted, anyway. You deserve to win! Wait. Go back to that first pic. 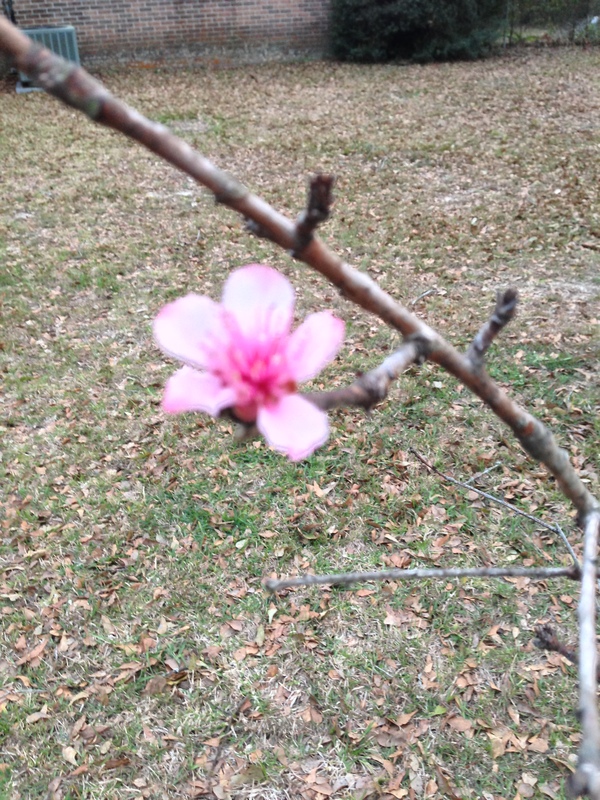 Blossoms already??? We are soooooo jealous! I voted. Today was the first day I had to enter the code words. Did they find out what is wrong with your furry sister? We hope things will start blooming around here soon. We hate those Captchas, They are so unnecessarily long, hard to read and just plain stupid. Yes but I believe it is necessary here. Boy you have had some rain. We could use a bit after all the dry winds recently…Molly may get a bath in the lawn spinkler. Is that a Cuban toad? I heard they are very large. Loved the photos.